I attended the Southern California Institute of Architecture (2002-2006) which has been one of the greatest experiences of my life. I consider myself blessed to have been around some of the greatest architectural and visual designers of the 21st Century set in the mist of a metropolitan city undergoing a pivotal renaissance. My design style is driven by the simple concept that "recognition is more powerful than reputation". During my matriculation at SCI-Arc, I was trained in the art of functional and pragmatic design, which is why I have been very successful in designing labels and products that are sold worldwide. I currently reside in South Florida and recently have been working on expanding my skills set in product management & manufacturing. I have worked on numerous projects ranging from, architectural additions for private clients to product labeling and packaging design. I have a wealth of knowledge when it comes to conceptual design and believe that to be one of my strongest attributes.  I groomed my skills early on by working as a freelance graphic designer at a large commercial printing company. The hands on experience with printed materials has given me a superior advantage in my industry mainly because I understand the difference between what looks great on a computer screen and what the final product will actually look / feel like. The latter is very important because often times, people overlook the importance of "FEEL" in product design.